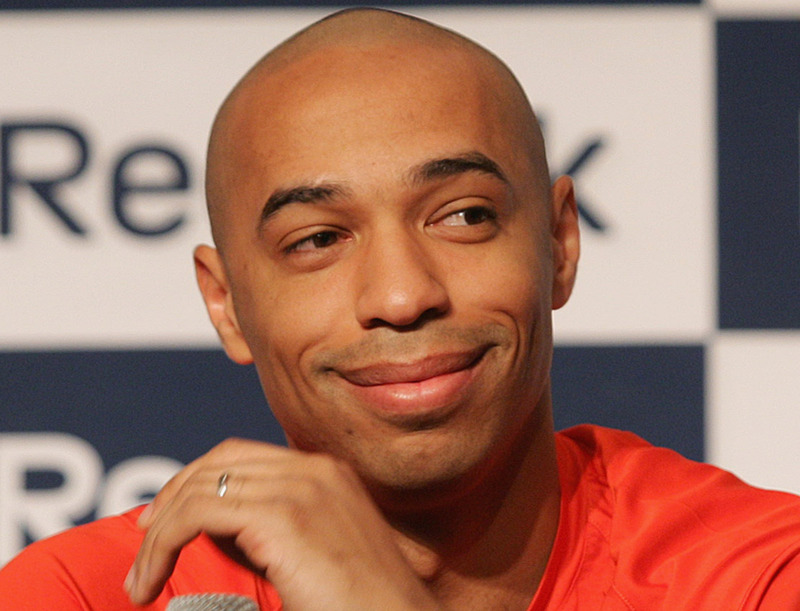 THE VOTE Thierry Henry: godlike superstar or arrogant arse? i think henry has earnt the right to be a bit smug. anelka was/is twice as arrogant and half as good. The many superlatives used to describe Henry and the countless accolades heaped upon him have one thing in common: he has earned them all. I think last season was frustrating because he was never 100% fit at any time, and he vented those frustrations. A 100% healthy Henry will hopefully mean a happier Henry back at Arsenal this coming season.